Nothing is more frustrating than sewer problems. For years we have assumed that what went down the drain stayed down the drain. Then one day it doesn’t. Fixing the problem is one thing but determining the source of the problem requires expertise and special tools. At Finan Home Service we have both! 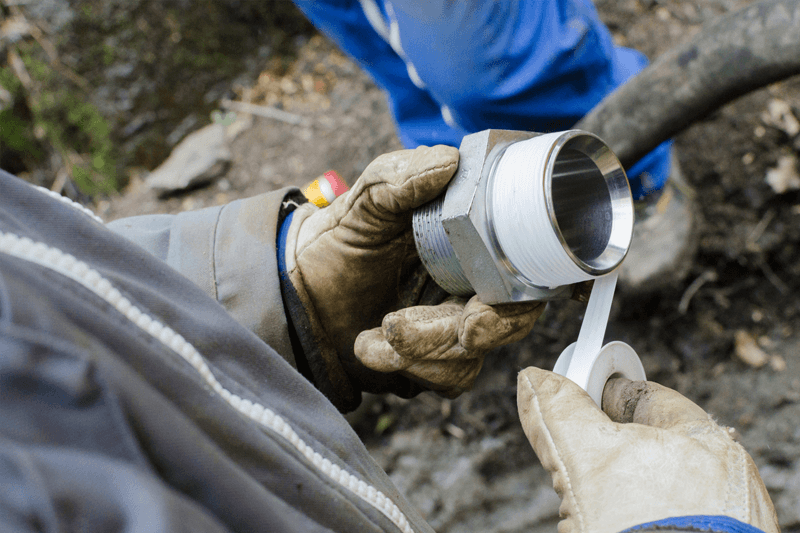 Our highly trained technicians aided by our state of the art Camera System will take the time to fully inspect your sewer. Once complete we will be able to show you a high quality video of exactly what we found and give you the options available for repair along with the cost to do the work. A full camera inspection is the only true way to know whether you have a broken line, clogged drain or merely a temporary blockage. 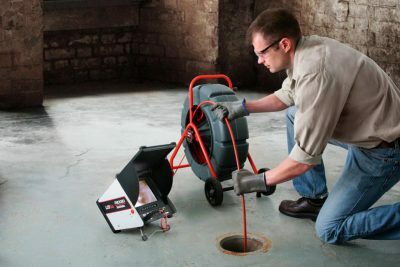 Our sewer camera inspection will also pin point the exact location of the problem, saving you both time and money when repairing the problem. We offer 24/7 emergency service for just this problem. Questions about a camera inspection for your home?